Caponi® is the sealing system that powers professionals everyday. 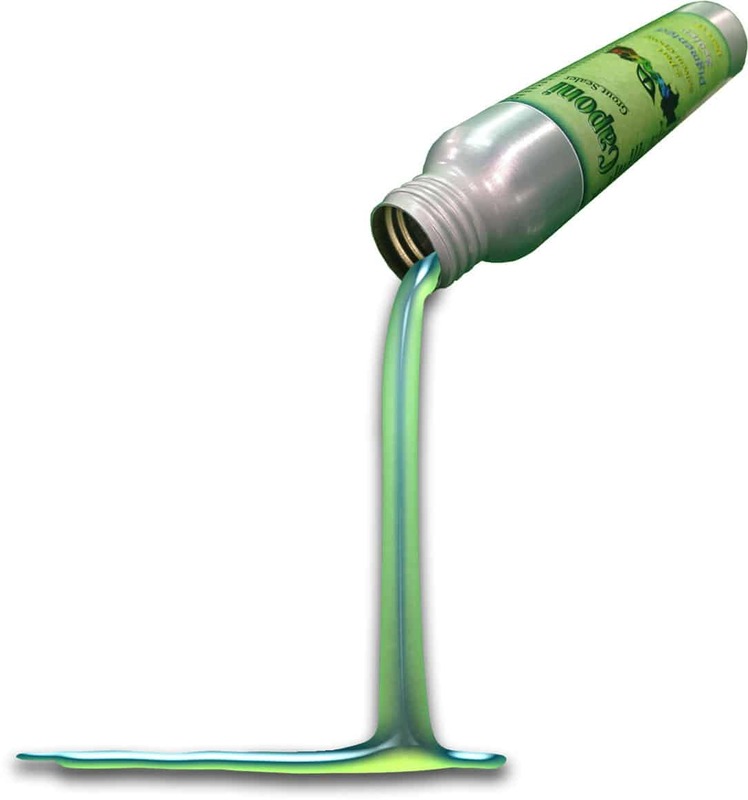 Built on a rock-solid 2-part Titanium Solvent Resin Epoxy foundation, it’s engineered to take full advantage of whatever environment it is applied in. 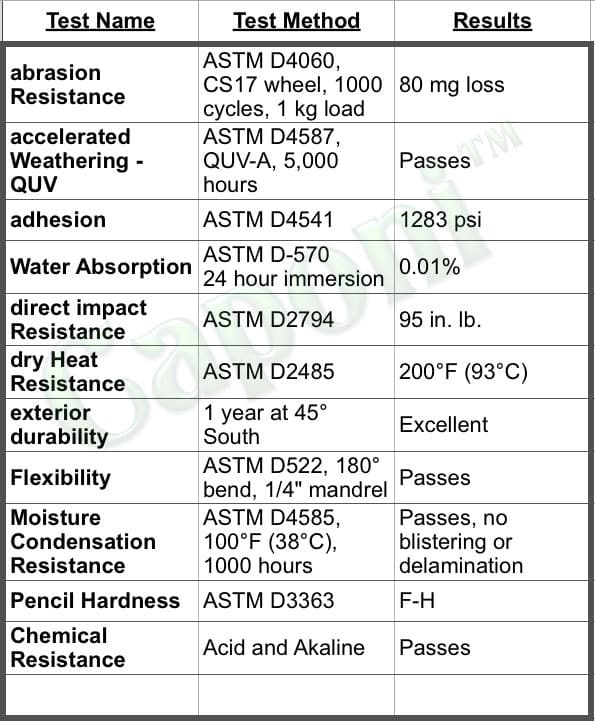 Water based epoxy and acrylic sealers are easy to apply and are not shower approved, sacrificing quality for quantity. just a sealer, it’s innovation. 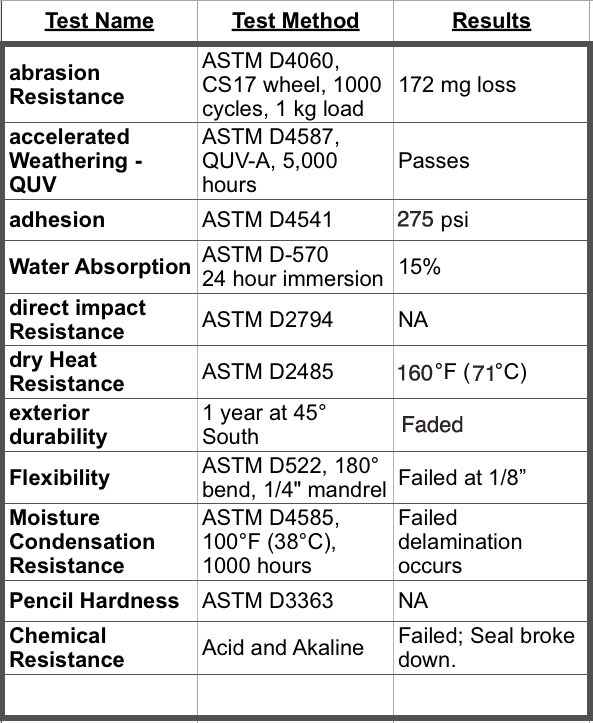 Regardless of how you measure the quality of a pigmented grout sealer, Caponi® is in a class by itself. The titanium density is so high that you won’t detect a single stain across the sealer. The pigment is so sharp, you’ll feel like you’ve installed a new floor. And with a new fragrance added, Caponi® is able to deliver even more of an experience, sealing epoxy grout. Caponi® is the only shower approved grout pigmented sealer. 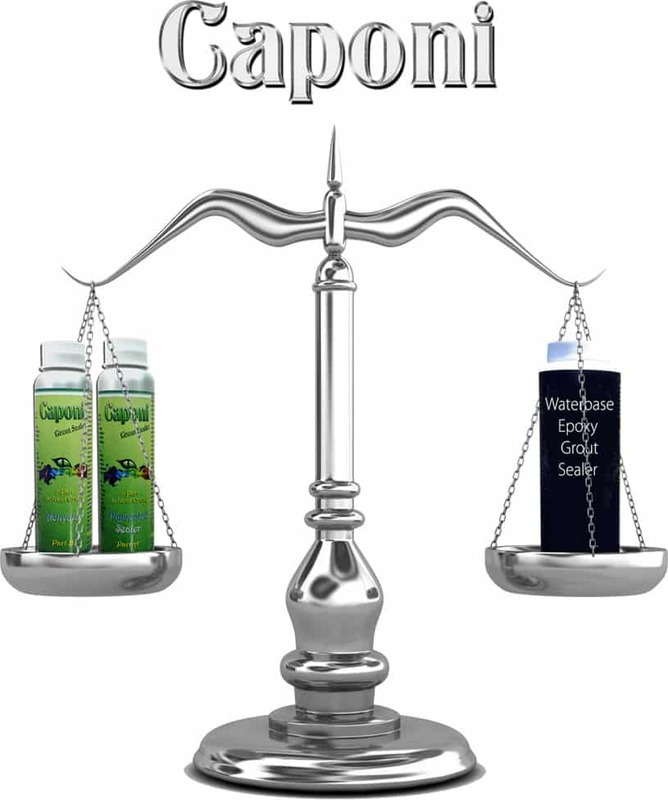 Caponi®’s 2-Part solvent catalyst nature makes the sealer chemical resistance. One coat application covers all stained grout. The consistency of Caponi® leaves a 4 mil thickness, flowing deep into the grout. Repels water based acrylic and epoxy grout sealers. Apply Caponi® over any water based sealers. Caponi® will not peel or flake, as water based sealer will. Our chemists make it durable. Valore will protect you and Caponi®.